So you’ve just finished your trip to Korea. And now you’re starting to think about things to buy in Korea for your friends and families at home. 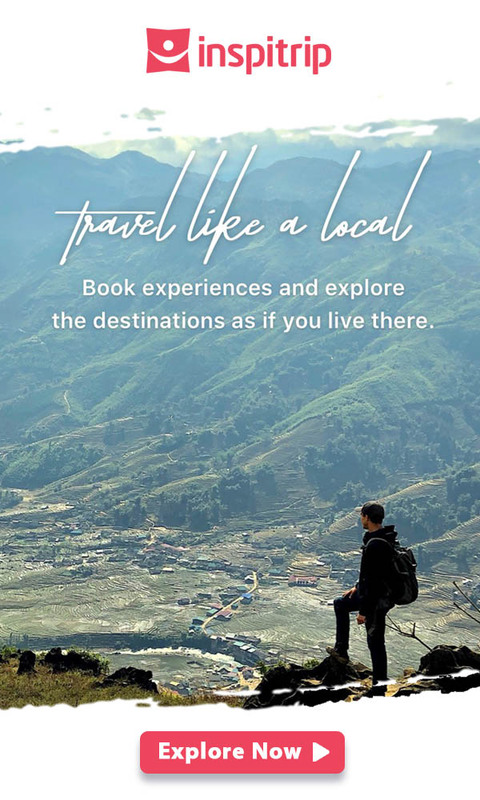 It’s always a conundrum for any traveler, thinking about what they should buy as presents. What would represent your trip to Korea the best? Fear not, this article will try its best to help you find the most appropriate gifts for your friends and loved-ones. You can find every product below in Seoul, so it’s very simple. Let’s start right away! When you visit Korea, buying Hallyu goods is one of the most amazing things to do especially in Seoul. Let me introduce you to the concept known as Hallyu, meaning “the Korean Wave” or “Korean Fever”. It refers to the growing popularity of Korean pop culture among various Asian countries in the 90s. Nowadays, through the internet and social media Korean pop culture has also reached the west. It first started by the spreading K-pop songs. Then, the popularity of the K-dramas soon followed. People like Korean pop culture for many reasons. Some say that the Korean soap operas or K-dramas are the embodiment of innocent love and virtue, while K-pop is among the best and most sophisticated music to be created in Asia in recent time. Hallyu goods are everything that has the picture or image of Korean celebrities on it. It ranges from coffee mugs to hand-held fans. Anything you can think of, I’m sure there’s a Hallyu version of it. 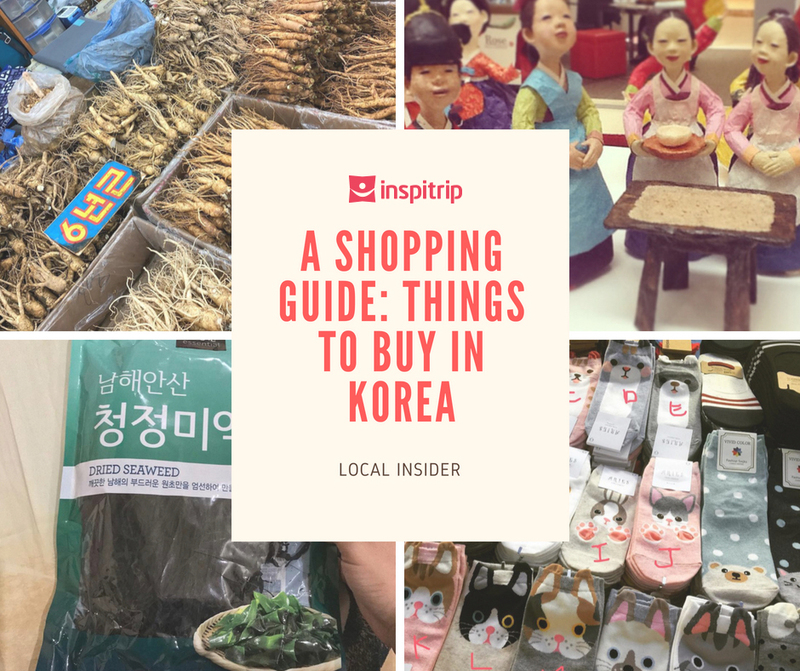 Whether or not your friends and families are into K-pop or K-dramas you can buy lots and lots of them in Korea. If you’re interested in buying these items. You can find numerous shops around Seoul. Particularly, in Gangseo-gu and Yongsan-gu. Make sure you browse around first, you don’t want to get ripped-off or find better deals on items that you’ve already bought. All in all, they are definitely cool things to buy in Korea. 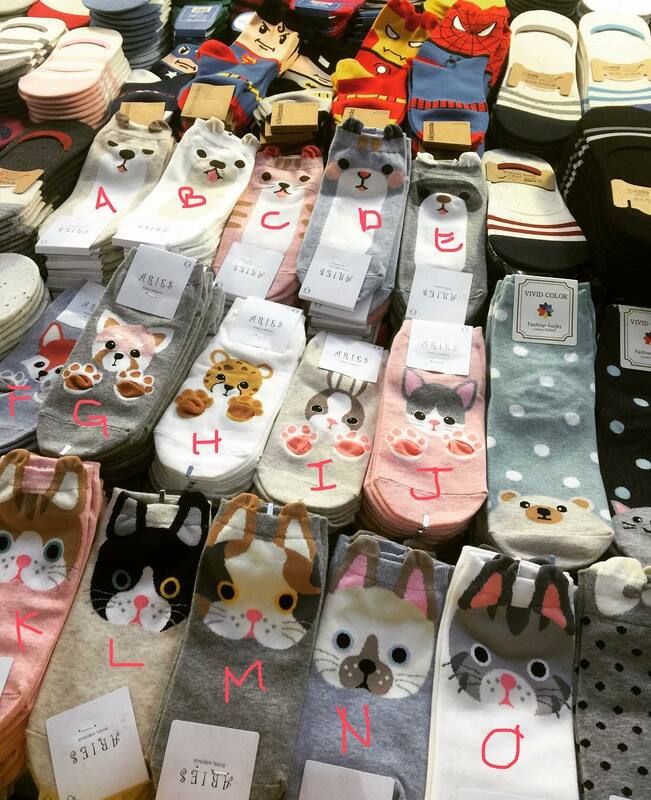 When you take around a day tour in Seoul, you may come across many small street vendors selling quirky but unique socks. The socks are getting more and more popular among tourists as gifts and souvenirs from Korea. You can get them with all kind of different images. They’re comfortable and go well with any outfits. The images on the socks are very diverse, from animated characters to political figures, you will have a hard time picking your favorites here. Do you have kids or young relatives? Get them a pair of socks with cartoon characters or animals on it. If you’re relatives and friends are into gaming, you can get them a pair of sock with Mario or Vault boy on it. You can even get socks with presidents of the US on them, maybe you can start an unusual collection. What better things are there to buy in Korea? If you intend to buy the socks, you can start exploring shopping districts like Myeongdong. You can find the socks on display at countless souvenir shops or stands. There are even sock vending machines, so it’s definitely cool just to look at. The average price for a pair of socks is 1,000 Won(~US$ 1.00). If you’re looking for a cool thing to buy from Korea and also a great way to sign your name, then Dojangs are certainly a great choice. They were first introduced in Korea in the 2nd century B.C. And people still frequently use them today. Mostly, government agencies and large companies use them. In 2008, if you sign your name without the official seal, that signature is invalid. The seals are mainly made of wood, jade, or ivory (to make it more valuable). Gold and high-quality jade are used to make governmental seals. 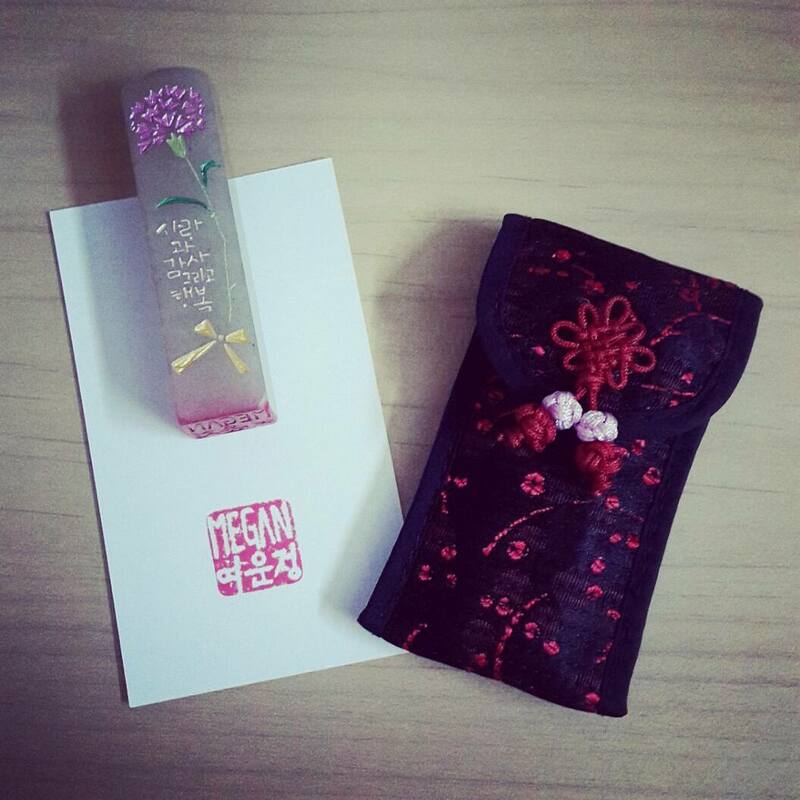 These stamps are really great souvenirs, they’re small enough to carry around easily and they won’t get worn-out easily through time. Seoul has countless stores for you to buy these stamps. You can find the store in Insadong, it’s Seoul’s artsy part. If you visit a seal-making store you can customize the seal to make it say whatever you want (5-6 words max, depending on the length of the word). Price starts at around 26,000 Won (US$ 24.00), and can even rise to 70,000 (US$ 65.00) depending on what material you choose to make the stamps. If you want to buy something healthy, then ginseng is clearly one of the most healthy things to buy in Korea. It is popular worldwide for its healing properties. People also believe that it can enhance concentration, reduce stress, increase stamina and can even treat high blood pressure. There are basically 3 types of ginseng that you can find on the market. First, there’s ginseng in its natural form, called “susam”. There’ also “baeksam”, which is dried ginseng. And finally, there’s ginger that has been steamed then dried, which people call “hongsam”. If you’re not familiar with Asian traditional medicine, you can buy other products containing ginseng. There are ginseng teas, ginseng candies, ginseng health supplements, and much more. This “Korean superfood” is a great gift for your families and friends. Furthermore, Korea is also one of the largest producers of ginseng in the world. So you don’t have to worry about the quality of their product, just focus on finding a good deal. Because the price can be a bit hard to manage, be sure to look around for the best deal you can find. The price can range from 70,000 Won (US$ 65.00) for 600 grams of Ginseng to as low as 3500 Won (US$ 3.50). 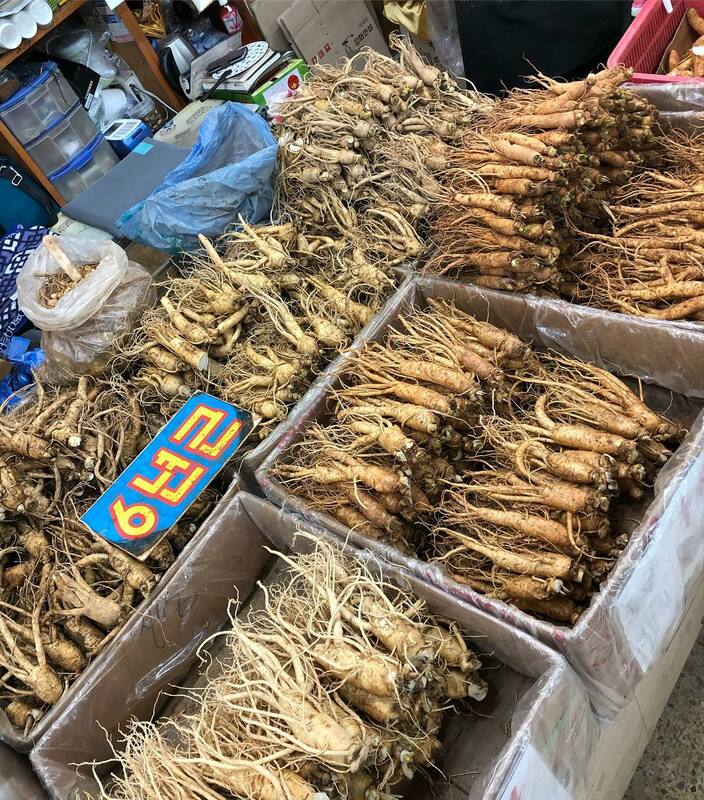 You can find ginseng in Namdaemun Market, Gyeongdong Yaknyeong Market, and even some supermarkets. Gim is the Korean name for edible seaweed species. 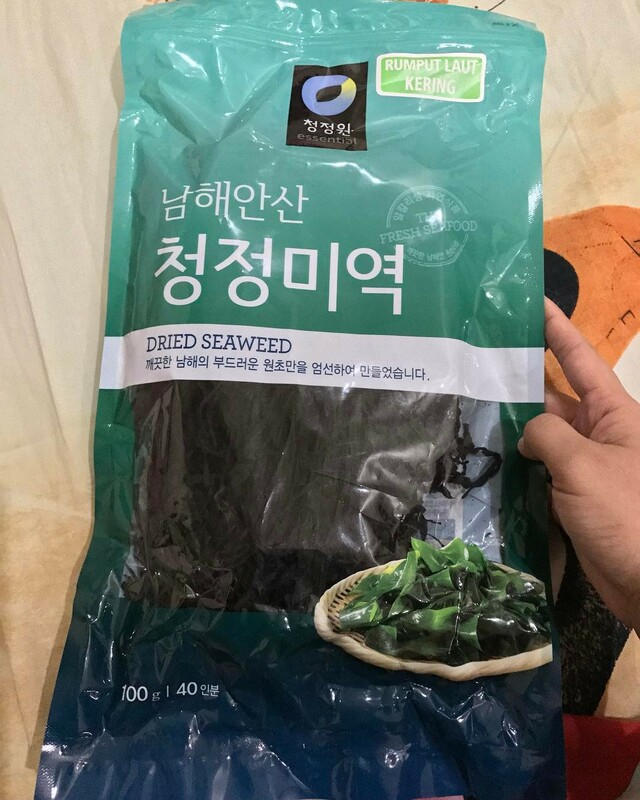 Along with miyeok (brown seaweed) and dasima (kelp), gim is one of the most widely cultivated and consumed types of seaweed in Korea. And definitely one of the cooler things to buy in Korea. These types of seaweed are processed into paper-thin layers and sold in packages. You can use it to cook with other ingredients, eat it with rice, or simply munch on it on its own. One of the most famous dishes made with gim is gimbap (Korean rice roll). It’s a tradition in Korea to offer gim and fresh food to other people on chuseok (Korean Thanksgiving) and Lunar New Year. It’s also incredibly healthy, it’s full of calcium and vitamins, so you can eat as much gim as you want. You can find gim packages at almost all department stores in Korea. This dried seaweed is the easiest choice if you have limited shopping time. Remember to grab a bunch of them before you leave. The price is also very manageable, just 5,000 Won (US$ 4.50) for 1 pack of 6-10 pieces of Gim. Korean tea is very different than other teas. Whereas Chinese and Japanese tea focus more on the leaves. Korean tea focus on the dried parts of the plants that are healthy, such as the plum fruit, peppermint leaf, citrus flower and ginseng root. Also, among the most commonly used ingredients in the art of brewing Korean tea are the grains, beans, and seeds. 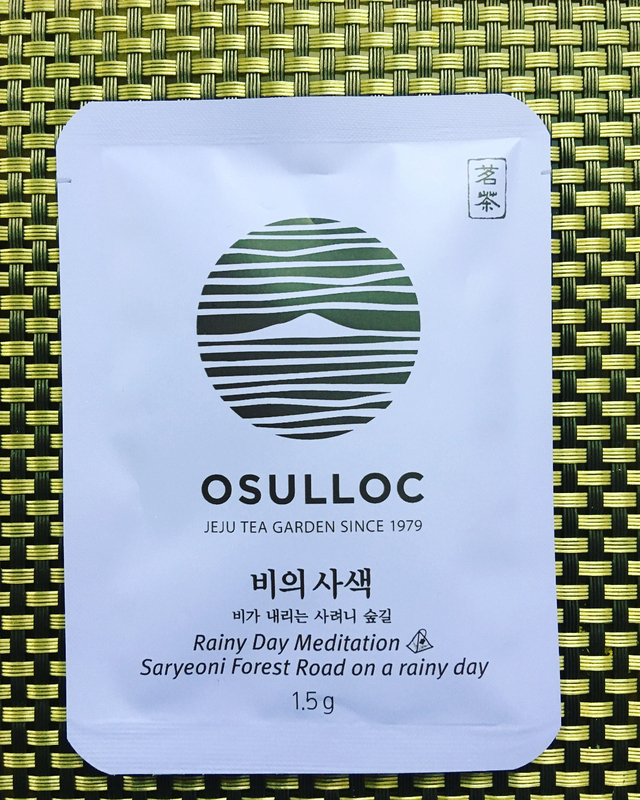 Although Korean tea is not as popular as Chinese and Japanese tea, Korea is still creating high-quality tea in Boseong, Hadong, and Jeju. Among the most popular teas are omija-cha (five-taste tea) and meshilcha (sweet plum tea). They’re famous not only for their taste but also their health benefits. So if you want to find something healthy and delicious for your friends and relatives, then tea is the right choice for you. You can buy boxes of tea at all supermarkets and convenience stores in Korea. 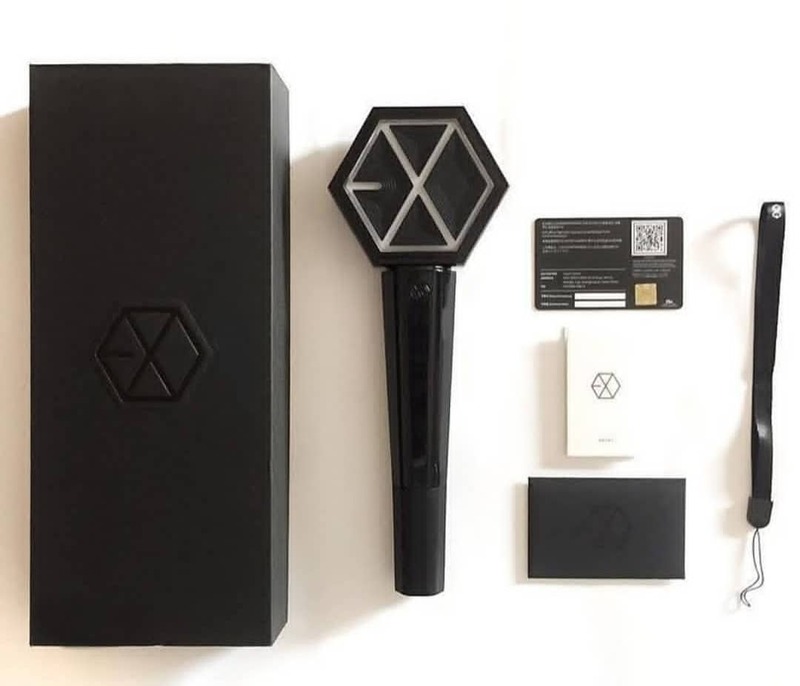 The price is from 15,000 – 50,000 Won (US$ 14.00 – 45.00) depending on the type. Tteokbokki is one of the most famous street food items in Korea. It’s the popular rice cakes with spicy sauce. People consider it to be the must-try street food dish when exploring Seoul. And what would you do when you’ve fallen in love with this magical dish? Buy the tteokbokki flavored snack of course, what else are you going to do? 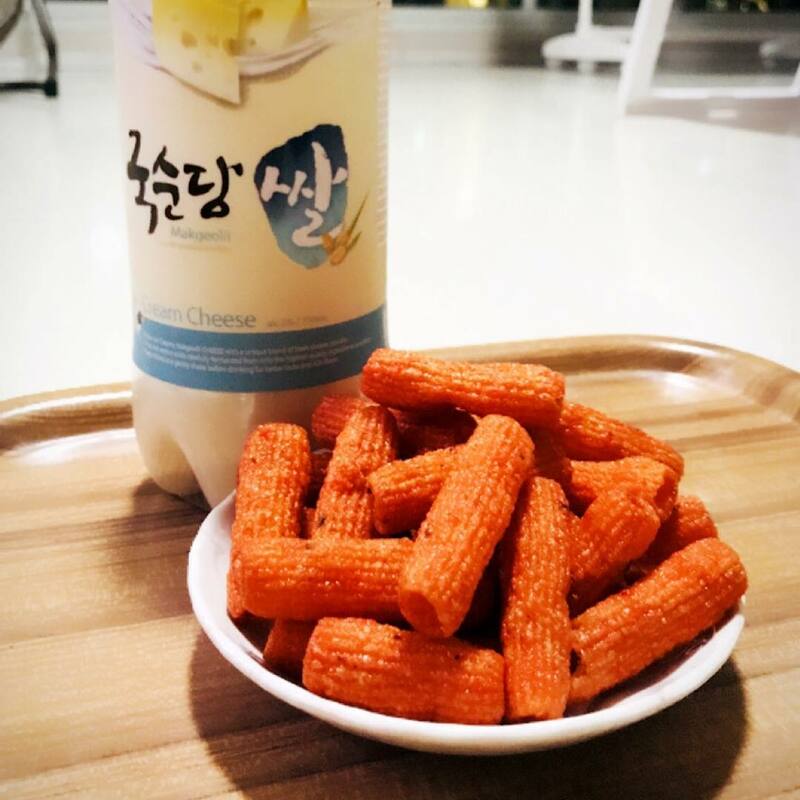 People may say that this snack doesn’t taste as good as the real tteokbokki. But what do you expect from a bag of snack? Although the taste is not as strong, I assure you that it still tastes like tteokbokki. Surely, it would remind you of the real dish and would temporarily satisfy your tteokbokki craving. And what’s even better is that you can share the taste of tteokbokki with your friends and families at home with something you bought from Korea. How awesome is that? It’s the perfect gift for children and anyone who likes to have snacks (everyone). They are small enough so you can get a whole bunch of them and still fit them in your luggage. You can find these delicious bags of snack in convenience stores and supermarkets around Korea. With the dirt cheap price of 2,000 Won (US$ 2.00). Remember to get them if you want to share the magical taste of tteokbokki with your friends. Of all the amazing things to do in Seoul, getting yourself a cute Hanji souvenir is without a doubt a cool experience. Ever heard of origami? Now let’s take it up a notch. Hanji is the traditional paper of Korea, usually made of mulberry bark. This type of paper is much more durable and flexible than other common types of papers. That’s why Koreans use them to make products like wallpaper, boxes, lamps, hand-held fans, and stationaries. It’s definitely one of the coolest things to buy in Korea; imagine everyday objects, but they’re made of paper. How cool is that? Need to find a doll for the kids? Get a hanji doll. 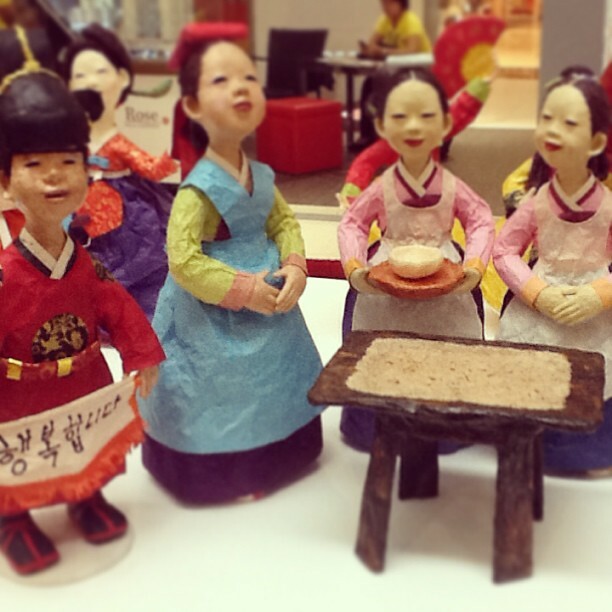 The hanji dolls can be considered a part of Korean culture. What’s better than a gift that can contain a whole culture within itself. Need a picture frame for a friend? Hanji picture frame is your answer. It’s usable and meaningful, what’s a better gift? Recently, Korean cosmetic is becoming more and more popular, especially in Asian countries. Buying these products is not a bad idea after all. Because they’re becoming must-have products for any woman. It’s also a great way to make your significant other happy. There are a plethora of products for you to choose from. You can choose from lipstick, lip balm, lip gloss, foundation, eyeliner, mascara, eyeshadow, and much more. 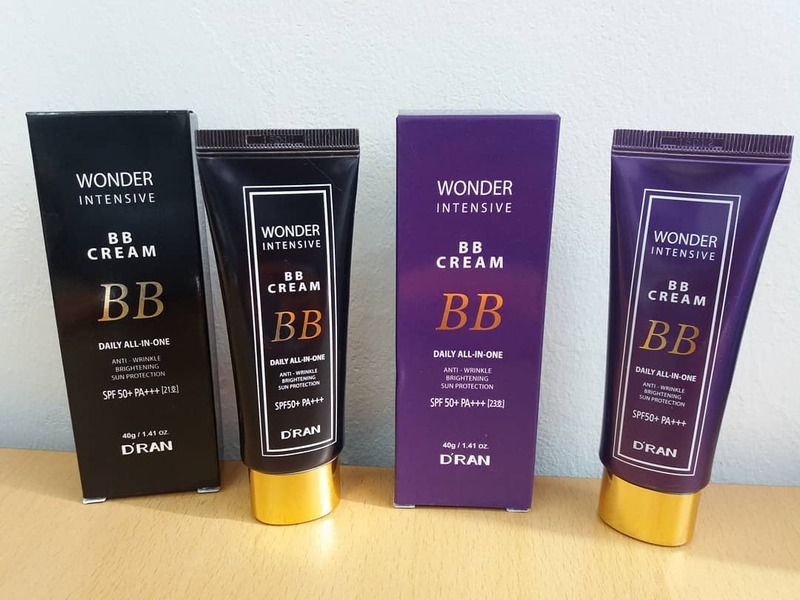 But if you’re too confused and don’t know what to choose, just get some BB or CC cream. They are high-grade products and very safe. My top pick is Myeongdong shopping street.